Rob’s House has been killing it lately [Ex Humans LP, Davila EP, singles for Predator and GG King] but their latest release is really hitting us in the right spots. 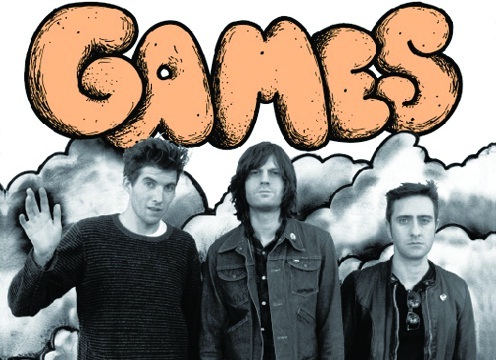 Games is a band of four dudes out of Brooklyn featuring members from The Busy Signals and Gentleman Jesse that have been jamming out some of the best pop tunes in the last while. They just released their debut 7″ and we wouldn’t think you’d be too surprised to know that the songs are sick. One of the guys in the band also runs things over at Sing Sing Records [some of our favorite reissues to come out in the last few years] Snag some records, pick up the single, thank us later. Great single – great band – SOLID dudes! You hinting at something? We’ve got a treat for you coming soon-ish!